Where will we resolve it? 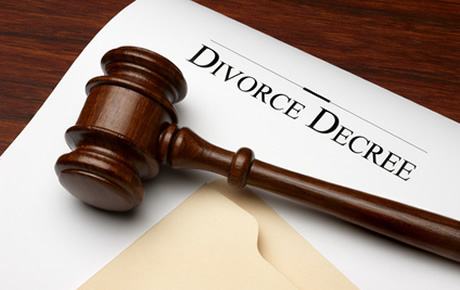 Initially, someone who is either deciding to end a marriage or has been the recipient of a set of pleadings from the other spouse has to make a decision about three things: who will I hire as my lawyer, how will it end, and, where will this be resolved (what jurisdiction is going to issue the final Order or Decree). advice nor the formation of a lawyer/client relationship. Past success does not indicate the likelihood of success in any future representation.